Our talented team brings together a unique combination of skills, resources and capabilities. 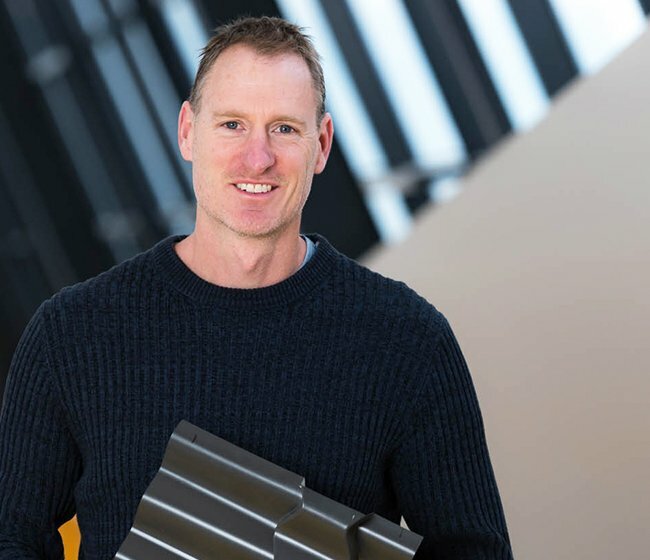 Matt worked as a Lead Engineer at Ford’s Product Development Facility in Geelong during the 1990s and completed his PhD at Deakin University in collaboration with Ford Stamping Operations in 2001. He lectured at Deakin University before founding his own company, Applied Research and Development, specialising in engineering design services. Matt subsequently co-founded Carbon Revolution in 2007 and was Managing Director until 2012 and Head of Technology Development until 2013. Until recently, Matt was Director of Technology at Sykes Racing. 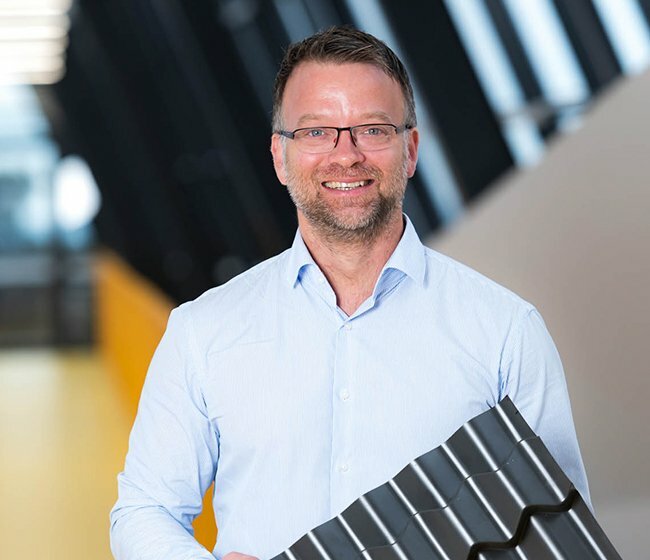 Matthias is a Senior Research Fellow at Deakin University and has been involved in sheet metal forming research at Deakin University for the last 8 years. 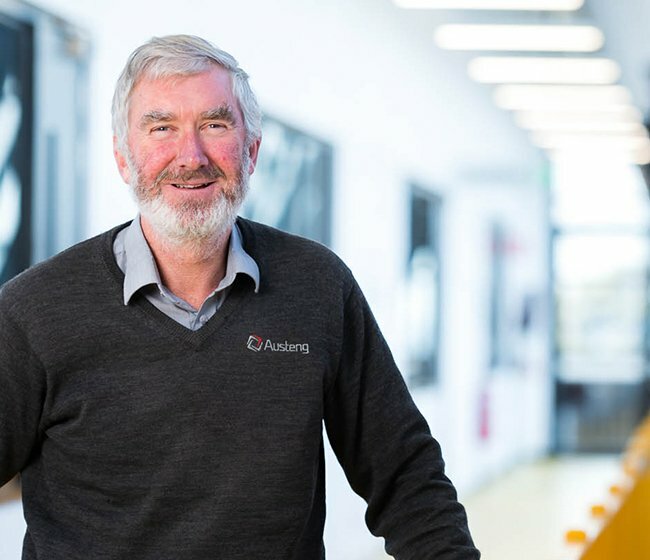 He is currently Head of the Roll Forming Research Group at the Institute of Frontier Materials (IFM) – one of the world’s largest roll forming research groups and Australia’s most advanced roll forming research facility. Ross has more than 30 years experience in design and projects engineering. His career commenced as a Project Engineer before he went on to co-found Austeng, an engineering firm with specialist expertise in design and fabrication of proof of concept prototypes. Ross has been inducted as a Fellow of Engineers Australia. Lyn has a Bachelor of Laws with Honours from Melbourne University. 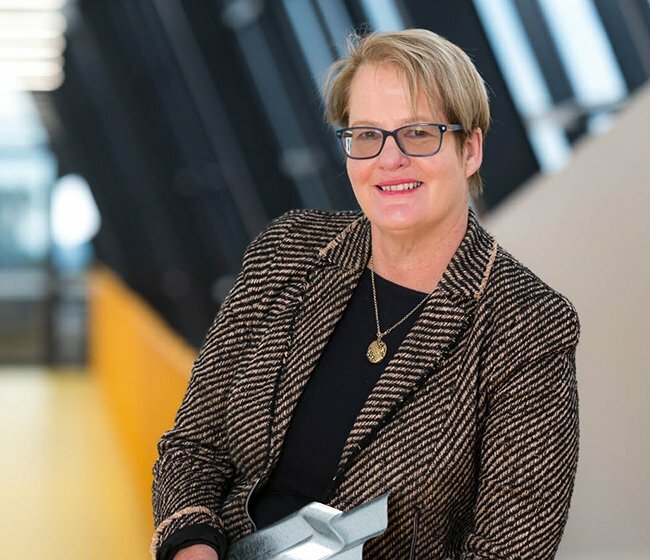 With background experience in commercial litigation, Lyn is the Chair of the Geelong Manufacturing Council and co-owner of Austeng with Ross George.